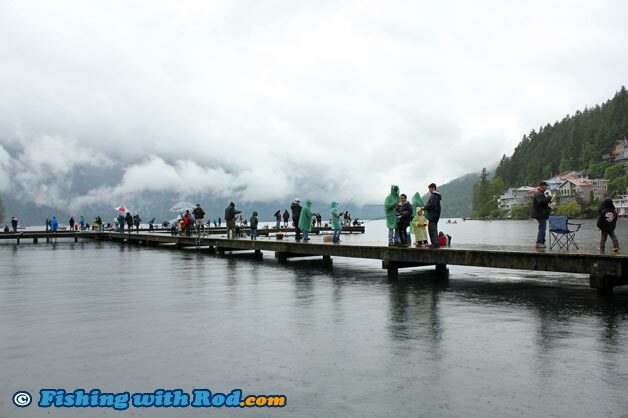 Cultus Lake Aquatic Stewardship Strategy (CLASS) team will be hosting this year's Cultus Lake Pikeminnow Derby will be hosted on Saturday June 15th. 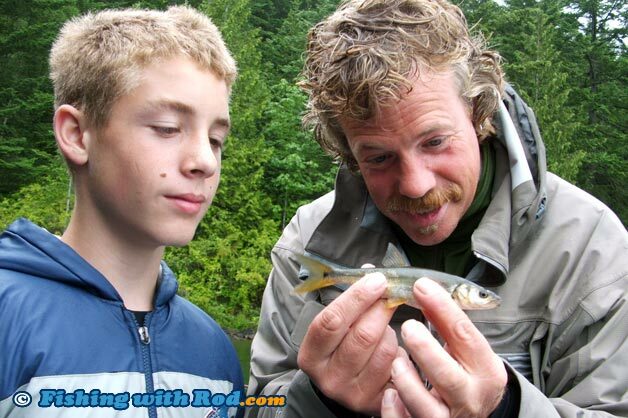 This is an annual event, hosted during the BC Family Fishing Weekend so participants are not required to purchase a BC freshwater fishing licence. Northern pikeminnow is a native predatory fish species in British Columbia and it preys on juvenile salmonids. Because Cultus Lake's sockeye salmon population has declined due to a variety of human activities and is categorized as endangered, control of pikeminnow's population in this lake is necessary for the recovery of sockeye salmon. The aim is to reduce predation rate so more juvenile sockeye salmon can migrate into the ocean and return as potential spawning adults. Fishing can be done either from a boat or from shore. Up to $2,000 in cash prizes and merchandise are available in the derby! Derby tickets are $5 for adults and $2 for participants who are under 16. Prizes will be given to the heaviest pikeminnow, the most pikeminnow, as well as mystery weights and tagged fish. The event starts at dawn. Weigh-in begins at 11:00am and the derby will wrap up at 2:00pm. The derby location is on the Main Beach at Cultus Lake. For more information such as where derby tickets can be bought, please visit the official event page.